^ Harry McLaughlin. Our Double Descent from the Blood Royal (PDF). harrymclaughlin.com. [2007年12月12日]. 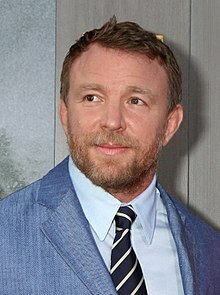 ^ Guy Ritchie Biography. The Biography Channel. [2007年12月12日].